The Rose Bowl this year is a College Football Semifinal match-up between No. 3 Georgia and No. 2 Oklahoma for the right to play in the championship game next Monday. ESPN and WatchESPN app have coverage of this game beginning at 5:00 pm ET from the Rose Bowl in Pasadena, California. 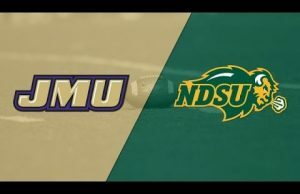 Both schools enter this one with 12-1 records looking to win one more game to play in the championship. 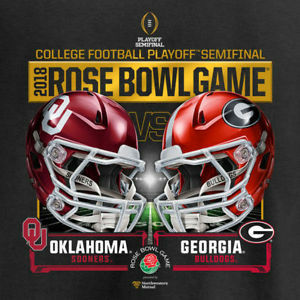 The odds: After this game opened as a pick ’em, Georgia is now a 2.5 point favorite, though that number could move with Baker Maysfield appearing to be healthy. The over/under for this game is 60 total points. 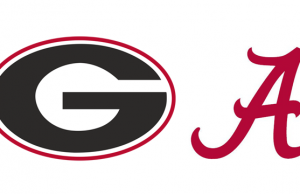 Will it be the Bulldogs or the Sooners who win this one?